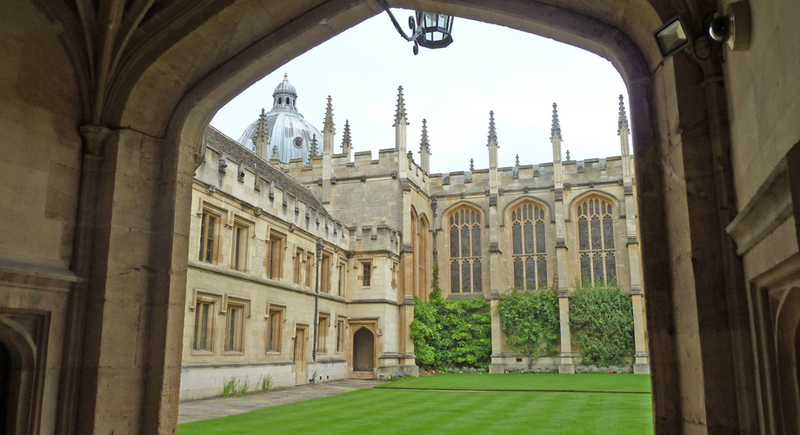 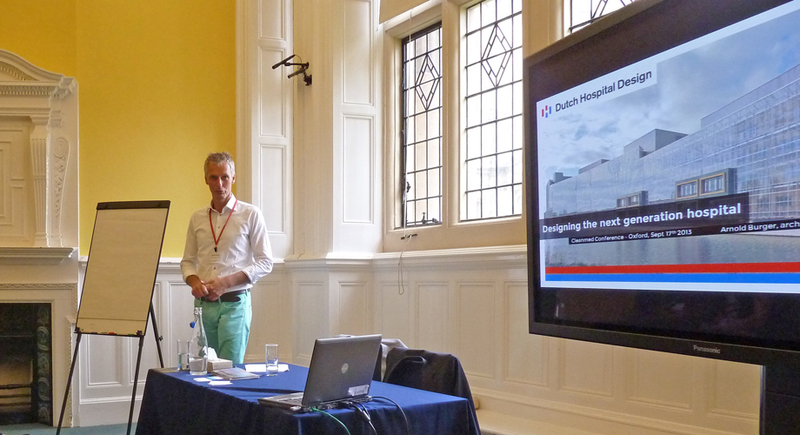 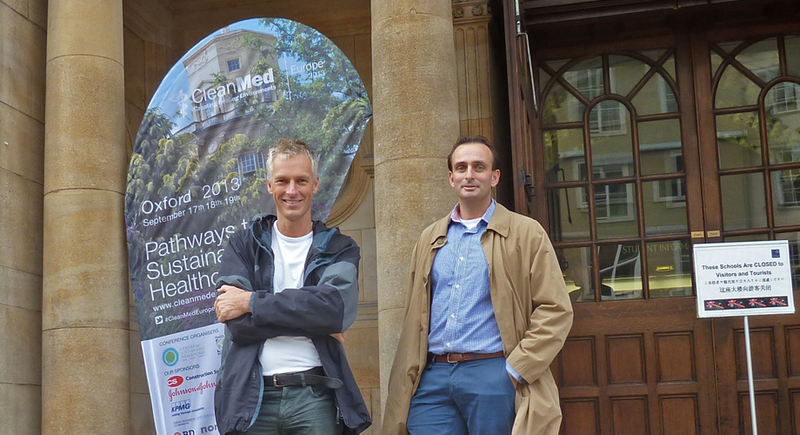 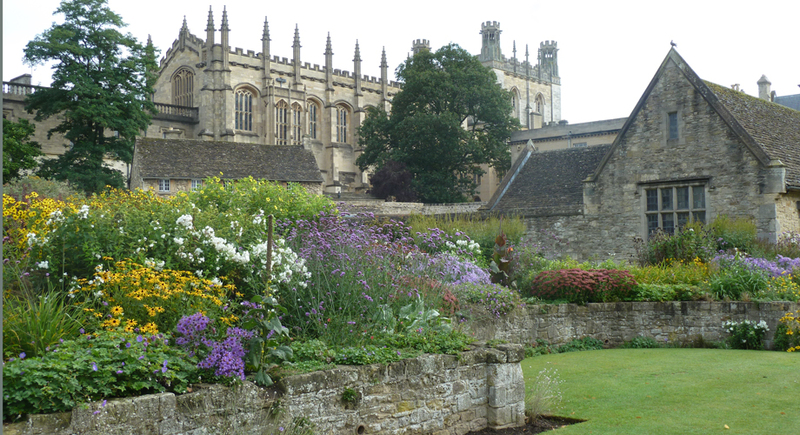 Dutch Hospital Design presented at the CleanMed Europe 2013 conference on the 17th of September 2013 in Oxford. 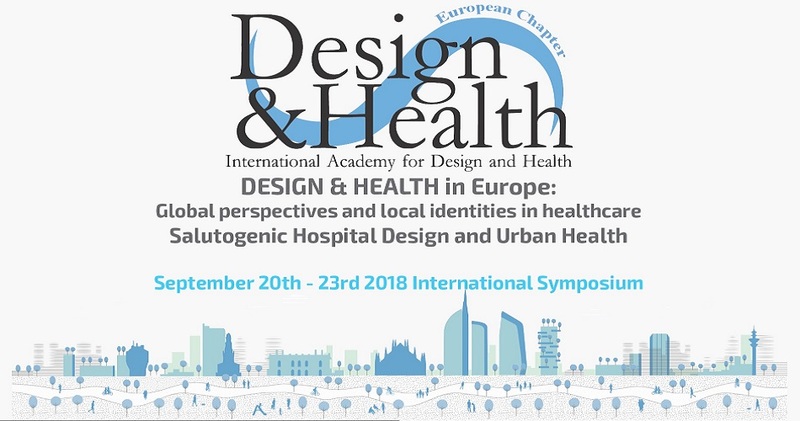 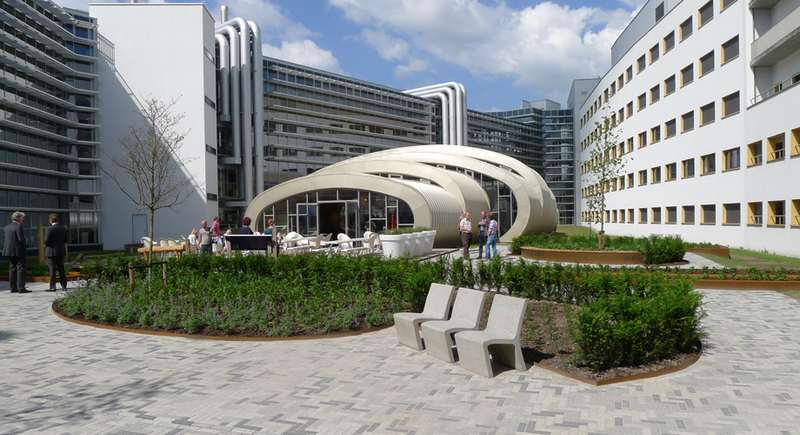 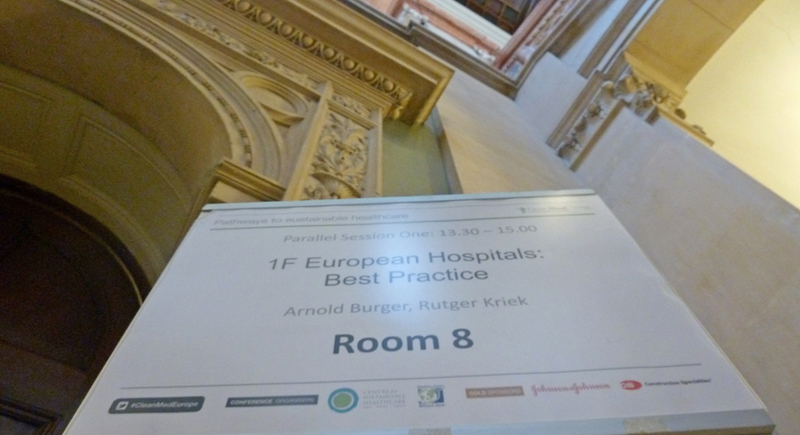 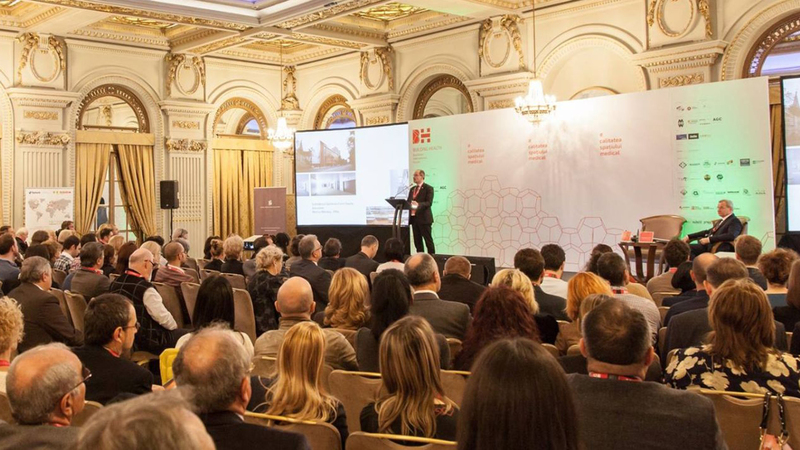 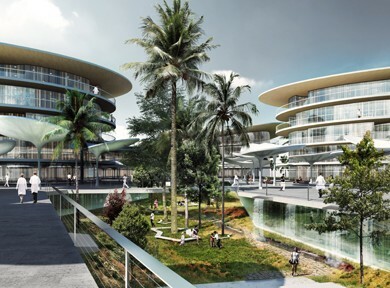 Architect Arnold Burger spoke about best practices in hospital design in The Netherlands. 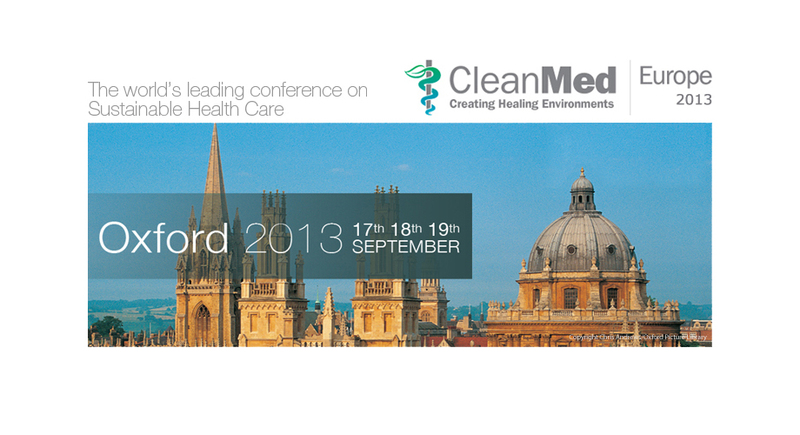 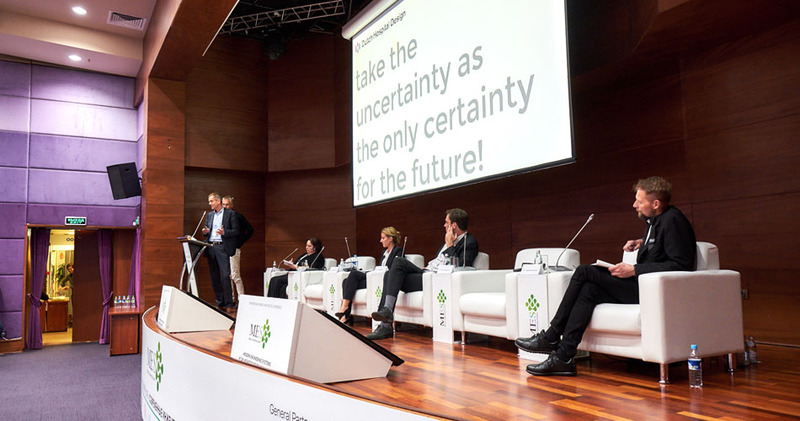 For more information visit the CleanMed Europe 2013 website.